Made to measure bathroom cabinets with mirrored door or coloured glass door. Wide pallet of colours available for both: cabinet frames and glass door. Match your bathroom style and make it clutter free. 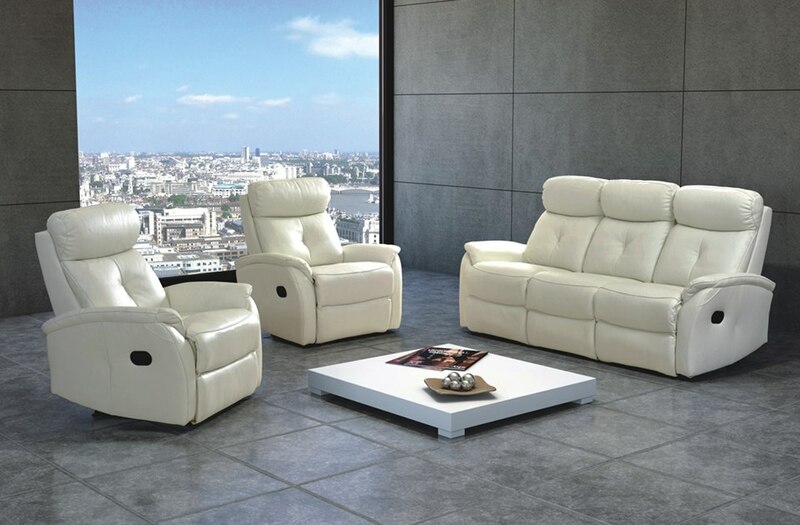 We also offer leather lounge sets: sofas, sofa beds, recliners and armchairs. All are made to order with leather colour of your choice. Our Porto lounge suites are modern and compact. 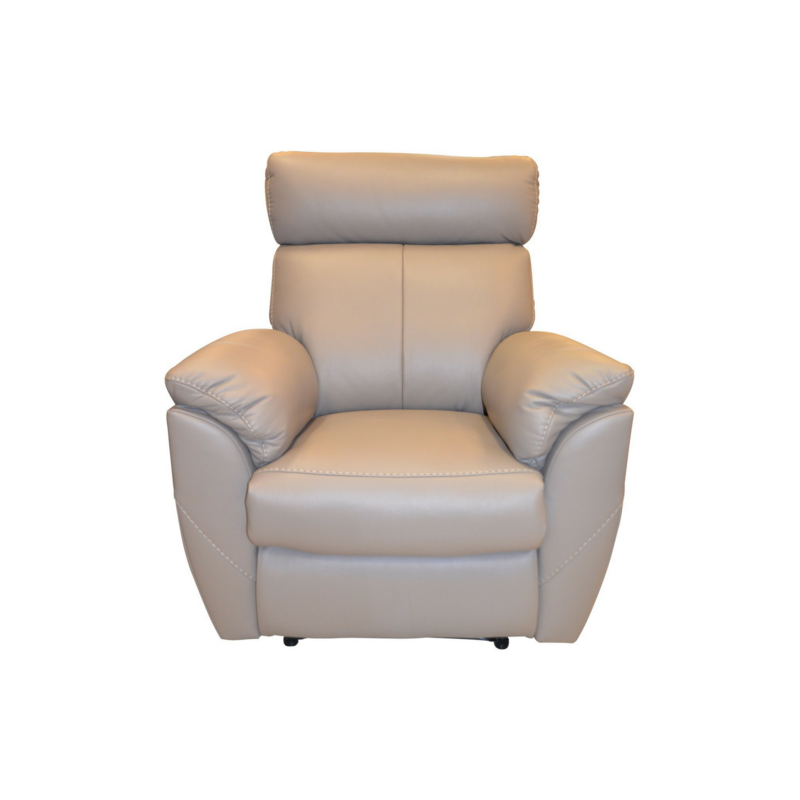 This brings a timeless class to even the smallest of seating areas. 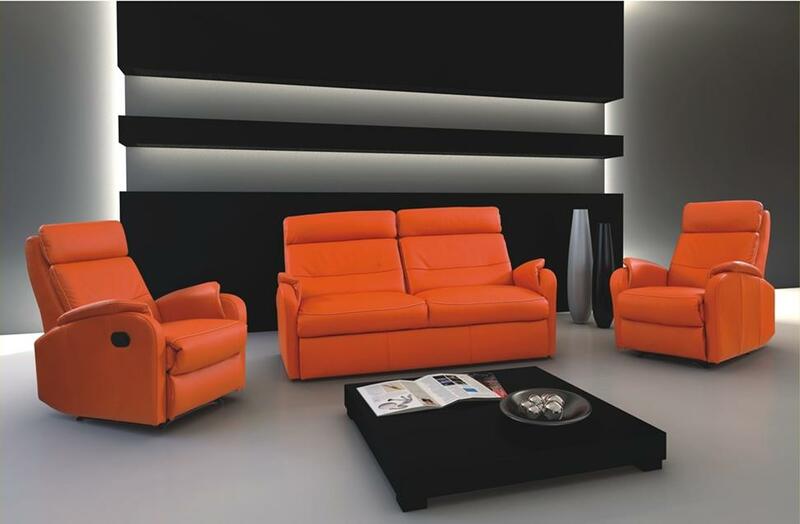 Superbly comfortable, the Porto sofa range has highly elastic foam and silicone filling, making it a relaxing sit. 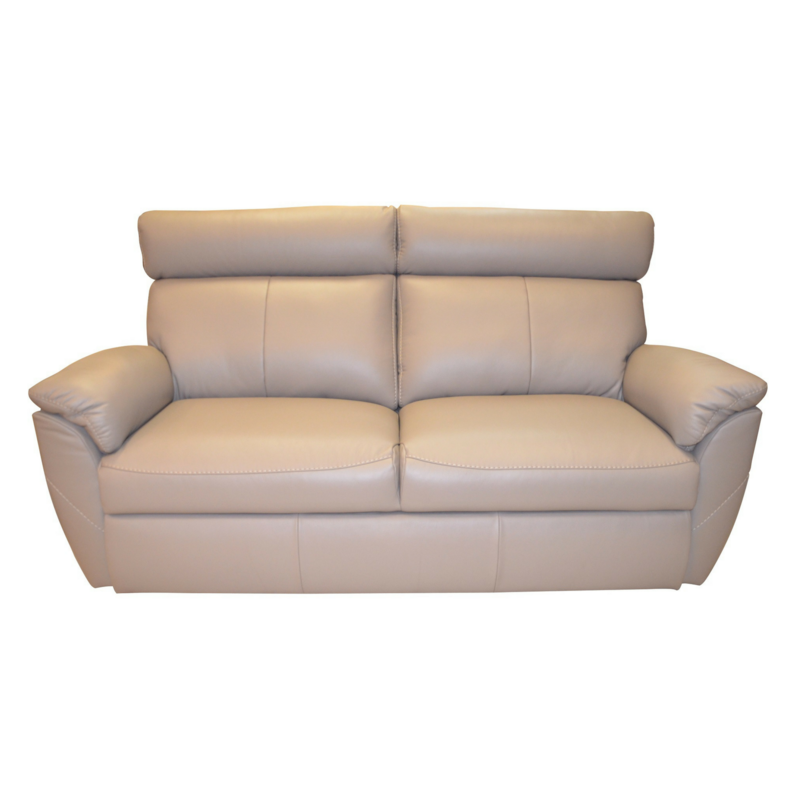 Due to the luxury Toledo leather finish and a choice of over 40 colours, there is a piece to complement any room. Upgrade to a modern sofa bed today! Why not opt for a sofa with storage? or an electric / manual recliner sofa or armchair? 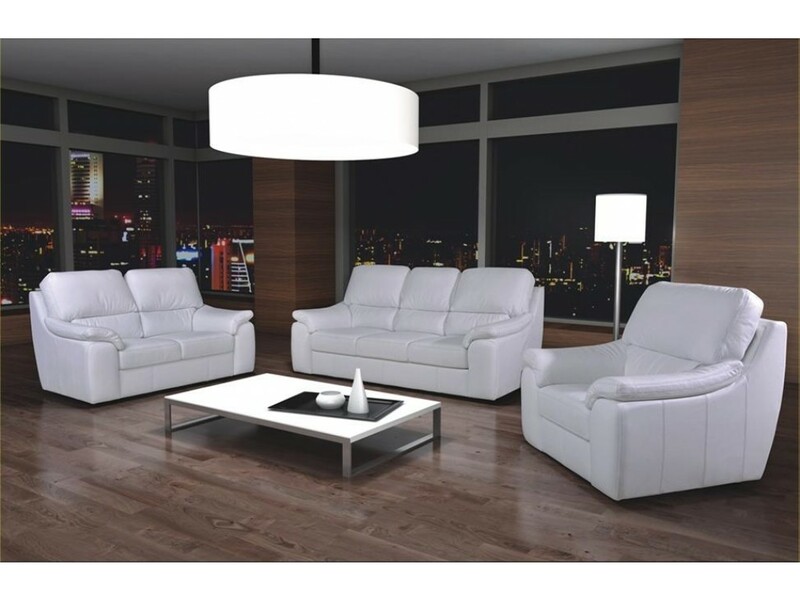 The lounge sofas fit snugly with any lifestyle and completes a minimalist look, as a result. A perfect choice! Need Storage? 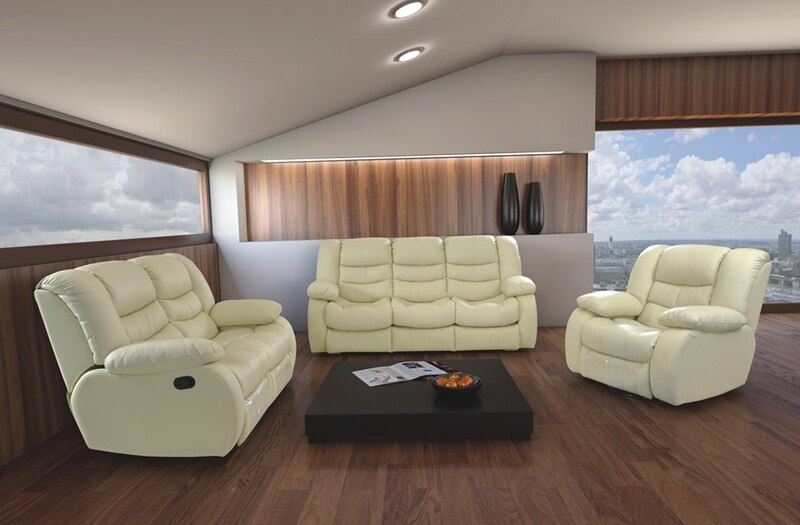 Why not choose a suite with under-seat storage and consequently keeping the space mess free. Furthermore, looking for a suite for a larger room? Maybe go for the three-seater sofa option. Maybe pair with a two-seater sofa or a couple of Porto Armchairs to make the room look fantastic! 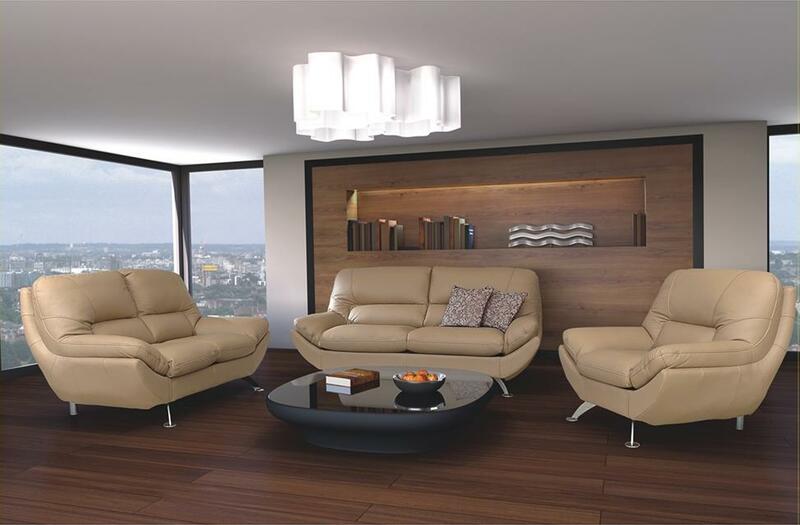 The Porto lounge sofas are extremely versatile, hence leaving nothing to chance. Be Bright, Bold or Sleek and Sophisticated with a wide range of colour options. Daring red or orange colours benefits almost all rooms. Whereas, a classic black sofa pairs well with more elaborate furnishings. In conclusion, there will be many lazy evenings spent relaxing in luxury. Finally, you will feel the benefit, most of all! 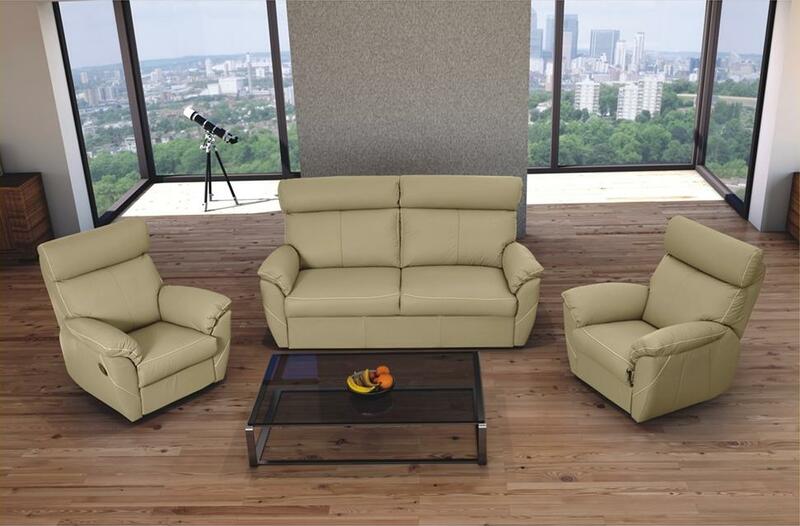 PORTO collection – Very compact 2 seat sofa bed / recliner. 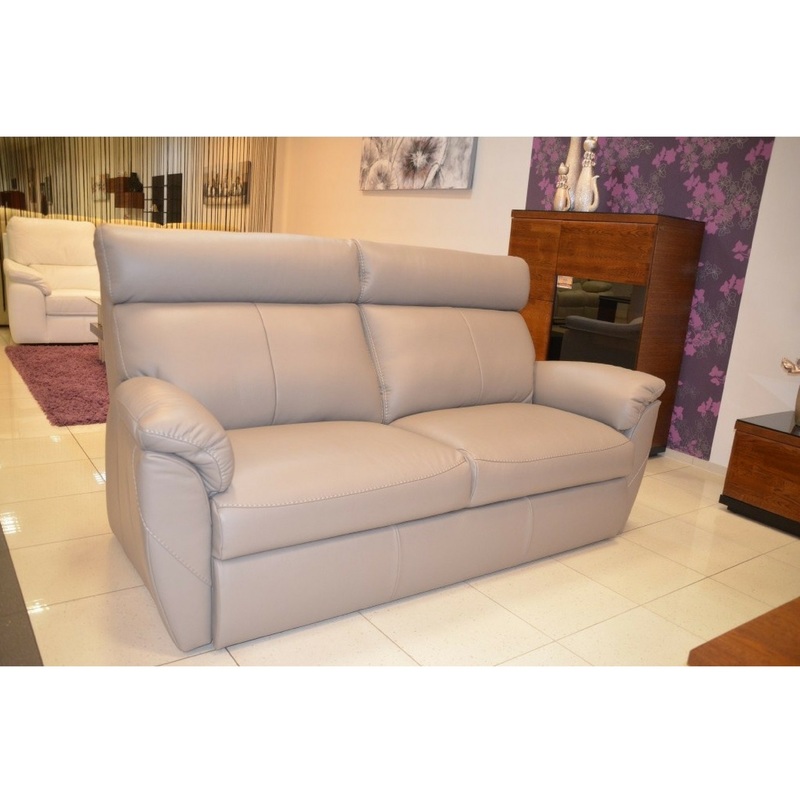 Compact modern sofa bed – part of PORTO collection.